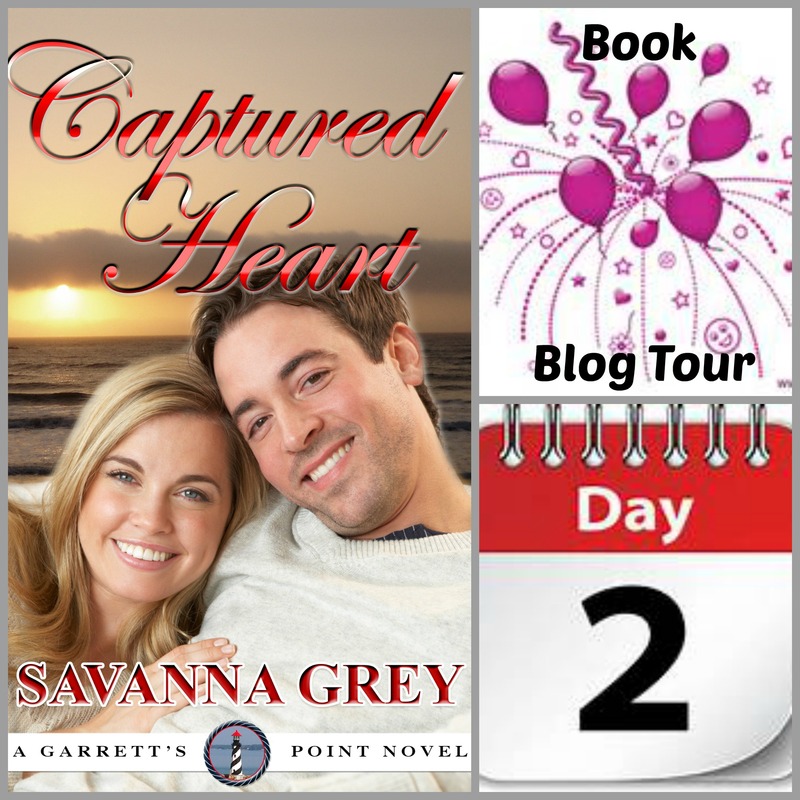 It’s Day 2 of the #CapturedHeart Book Blog Tour. Thank you to The Book Nuts﻿, Momma’s Secret Book Obsession﻿ and @Fictional Rendezvous Book Blog for participating today! Please drop in and visit their pages today.